This brought a number of great updates but my favorite is the ability to use a Mouse with my iPad, yes that’s right when connected to a Horizon desktop or application I can now use a Bluetooth connected mouse. This mouse is extremely small but works really well, I have been using the iPad for travel for a few months now and it has been working well but when connected to a virtual desktop there is definitely something missing and that’s the mouse. I have tried to use the Apple Pencil and that works OK but it’s not as good as a mouse. The SwiftPoint GT fixes that problem and now I feel that when traveling with my iPad I have everything I need to do my job as if I was at my desk. 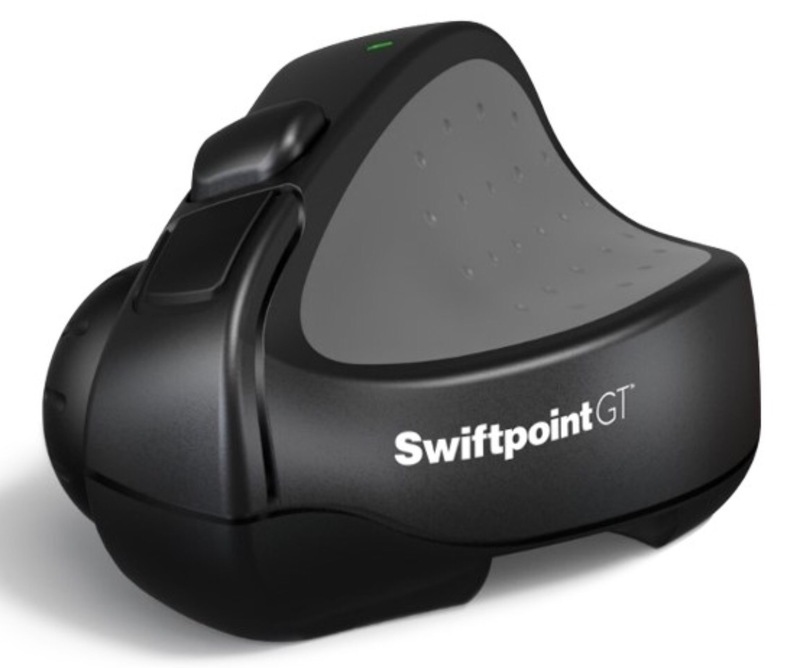 If you would like more details on the SwiftPoint GT mouse you can find it here. Hi is this the only mouse that works with the horizon app? Does it work natively or does this require a jailbreak? It works great on an iPad and iPad Mini. I have yet to get it to work on an iPad Pro (9.7 nor 12 in). The mouse is recognized by ios on the Pro’s, but alas, when running a VDI session on the Pro, it has never worked. Citrix x1 mouse work to. Awesome news. Thanks. Had one from work on a prior Citrix VDI gig, and was hoping that it would work. Nice compact little mouse too. Just not a very solid feel to it. This was false actually. Citrix X1 mouse works only with Citrix VDI – not VMware VDI (you know, the VDI in this discussion thread). This poster’s comment was misleading. Got me too. The mice compatibility are specific to each VDI platform at this time. Want to use any kbd/mouse and no hassles, go get a Samsung Pro 12″ pad.